Unit of Work aggregates the Repositories, so we can commit and cancel multiple changes to Repositories. 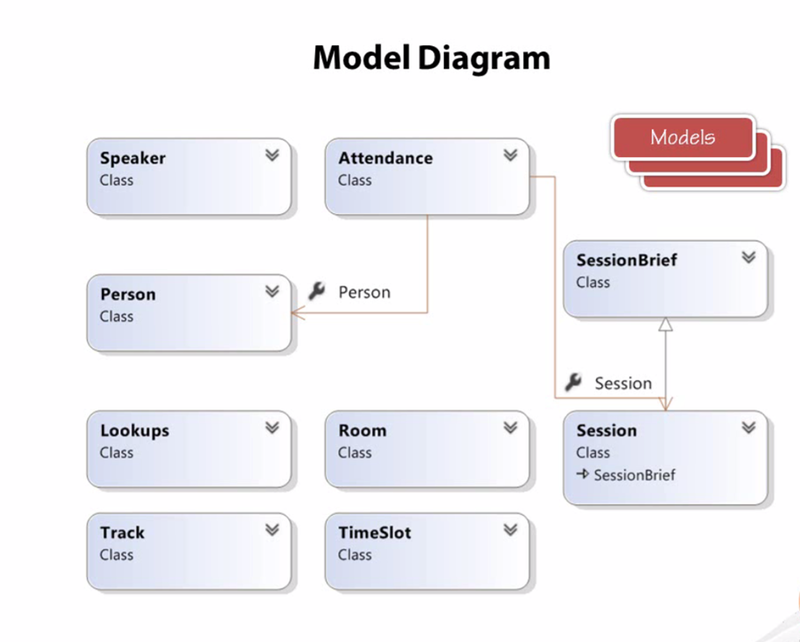 Models are simple classes without any additional references. Doing it through list property on a persons POCO model. Here we can see that there are two properties of ID type – one for session and the second for person. So through the connection of attendance activity we are connecting multiple persons to multiple sessions. Generalizing a set of ordinary functionality for each model , so we shouldn’t write it specific for each of them. It implements IRepository – It allows you to abstract the types in additional layer, even though it’s not a necessary. Allows to use LINQ queries. And we’ll have additional Interfaces for each Model when it’ll be a specific functionality per Model, or a DTO arrangement that will rearrange and minify the amount of data that will be passed. 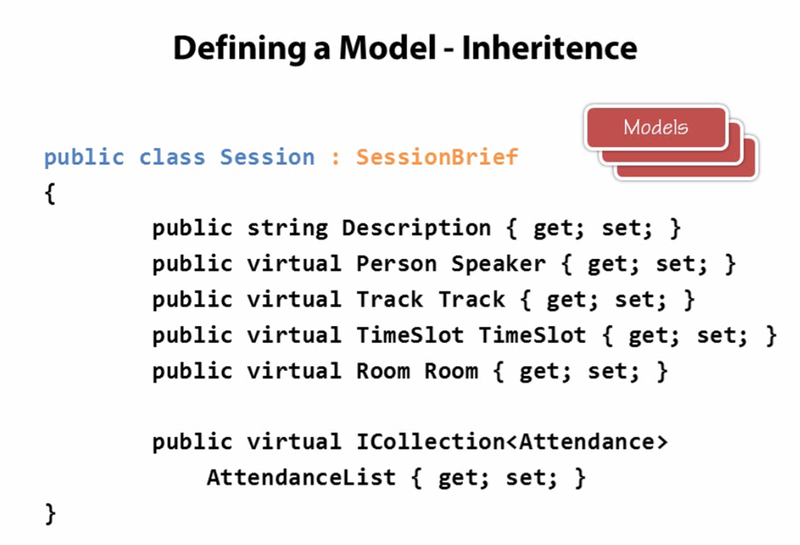 We also can inherit from EFRepository but override the functions to match the specific scenario for our Model. 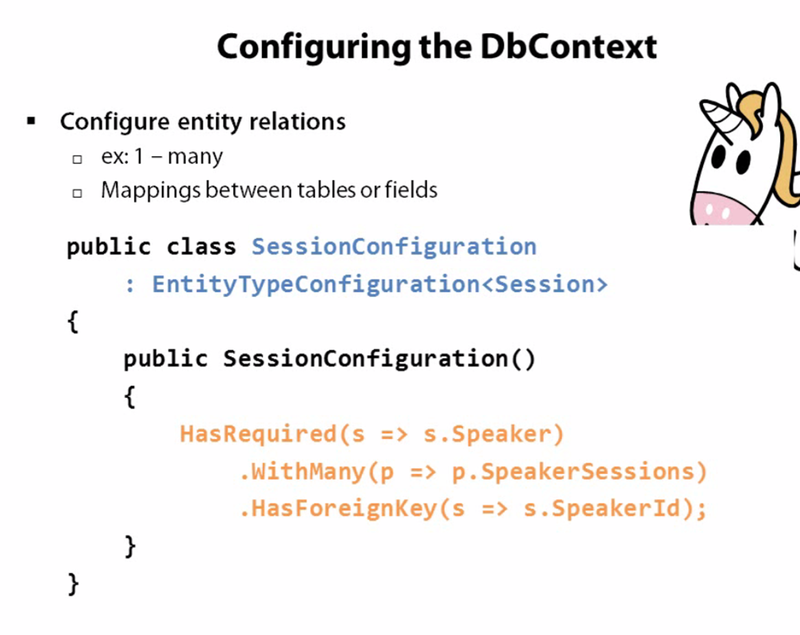 The EFRepository encapsulates the DBContext and exposes functionality to deal with it. 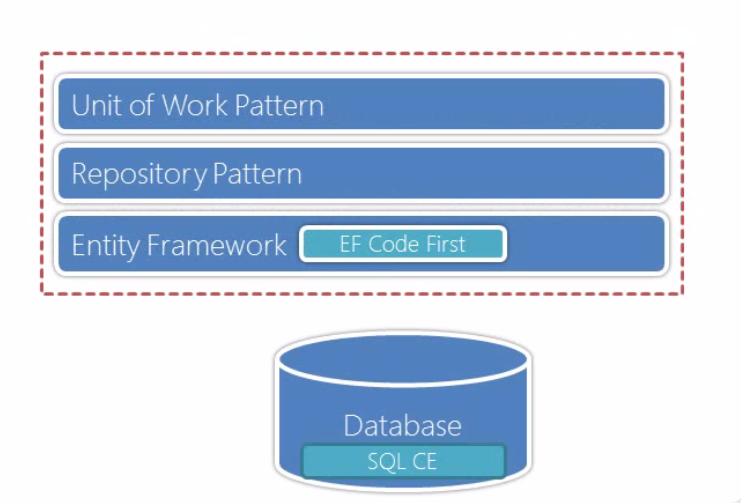 Interactions with DBContext through the EF abilities. 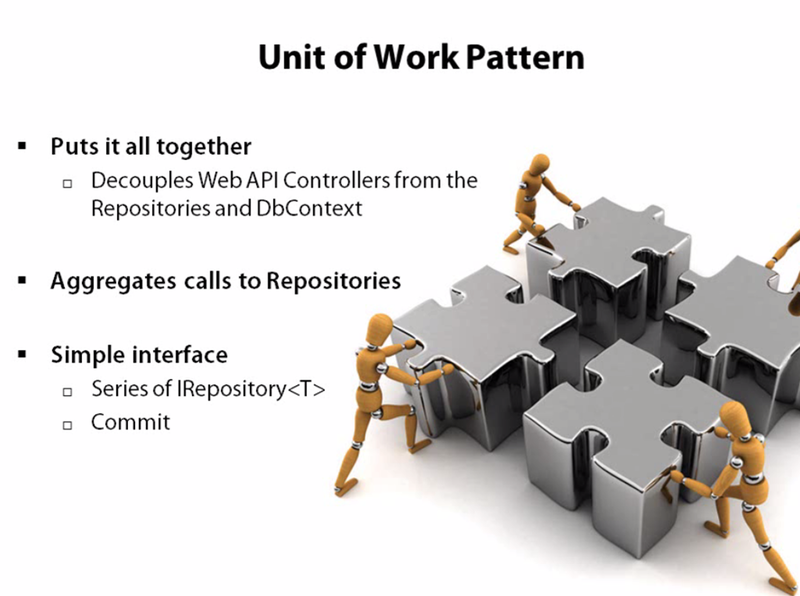 Through the Factory Pattern it builds the wright repositories concluded by the given type. 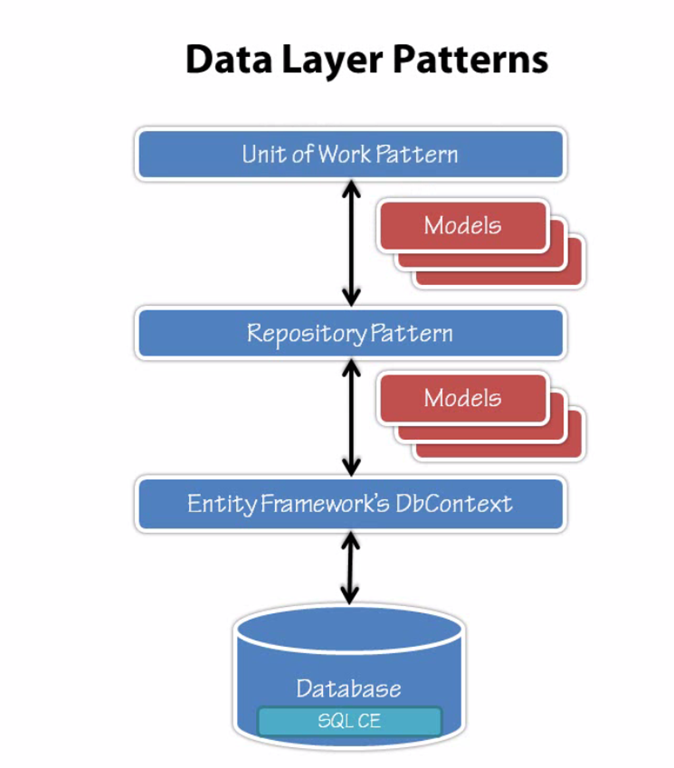 So you can organize and rearrange the repositories inside the UoW and that’s the methods that will be called from the WebAPI layer . Synonym of Oracle is missing– Is the Oracle False messiah ?! I was able to create the EDMX model , but the synonyms stayed hidden to me on the wizard of the VS (by the way at VS 2010 also) . 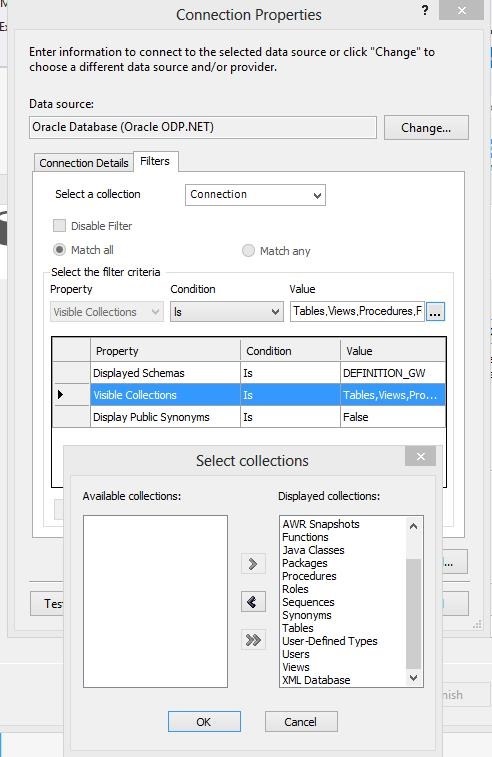 The connection works perfect and gets me the regular tables , views and stored procedures . The trouble is with the rest . From my approach to Oracle I’ve got a couple of links and a statement that it’s Microsoft’s product that doesn’t support the import at the initialization wizard. 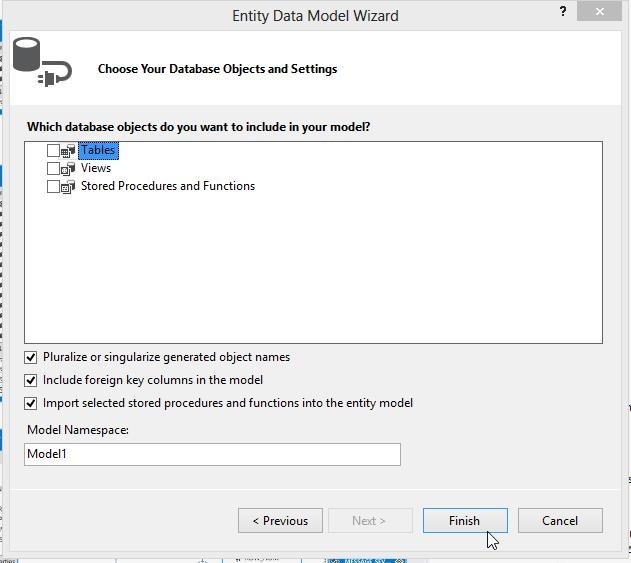 2)A problem to view synonym of Oracle in the Entity Data Model Designer – can’t see the synonyms , not with dba not with any user ..